The Noiiz Player is a sampler instrument plugin from Noiiz. 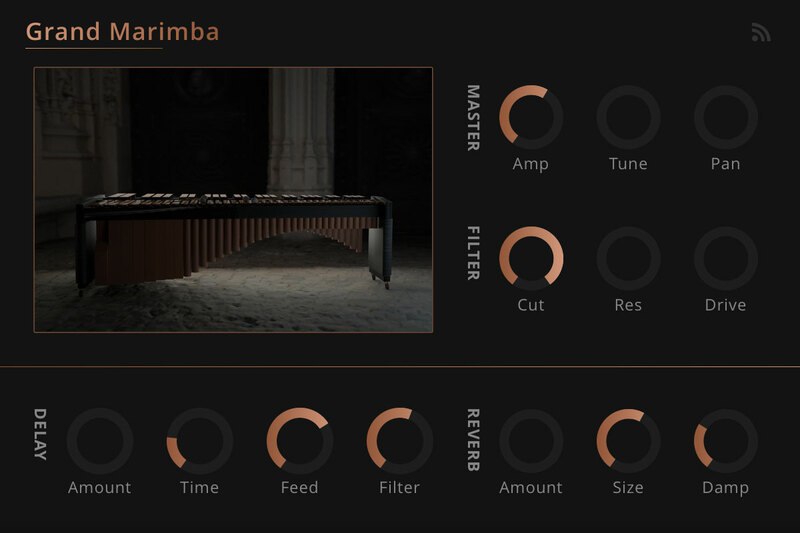 Access a world of instruments at your fingertips, shape sounds to your liking and make music. Developed by Noiiz for speed, reliability and pristine sound, the Noiiz Player is a beautifully simple and lightweight plugin that lets you work quickly and efficiently and focus on the things that matter most.